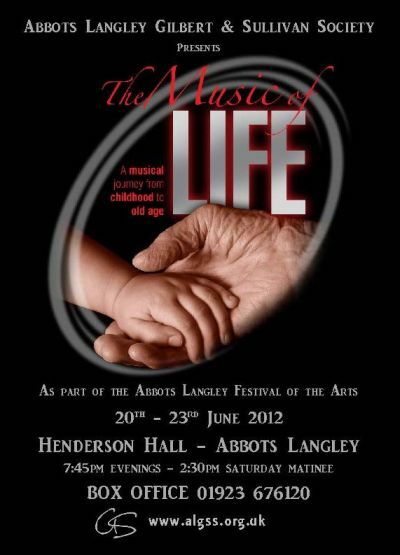 Abbots Langley G and S Society is departing from its traditional Gilbert and Sullivan repertoire for the Abbots Langley Festival of the Arts this Summer, with a show called ‘The Music of Life’. In this production the company performs, cabaret style, music reflecting life from birth to old age with solos, small ensembles and full choruses delivered as pictures from the stage. 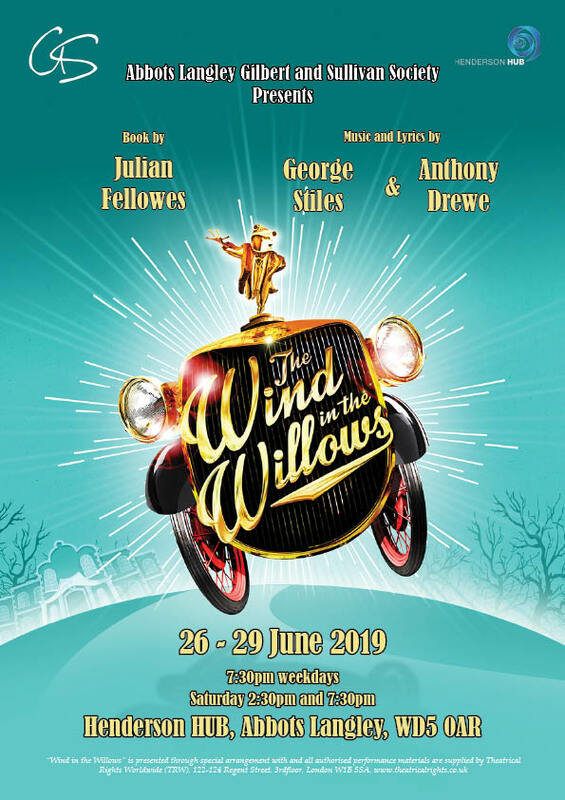 With songs from many popular musicals including ‘Seasons of Love’ (Rent), ‘If I Loved You’(Carousel), ‘For Good’ (Wicked), Rhythm of Life, (Sweet Charity) and many more, this production promises to showcase the talent of the society in an exciting and original way. Celebrate the Music of Life with ALGSS.